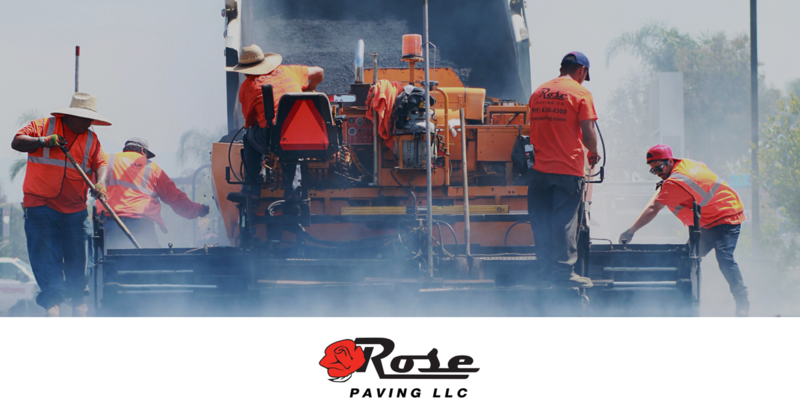 Rose Paving hired Yakkety Yak to streamline their digital marketing efforts across multiple offices in the United States and Canada. From implementing a robust social media game plan, to adopting a weekly blog, developing an email marketing campaign strategy, our content game plan has helped to continue to enforce Rose Paving as the country’s top paving contractor. Additionally, we have expanded their local SEO and PPC efforts to continue to drive new customers for the organization. With salt of the earth leadership and market knowledge that is second to none, Rose Paving makes our job easy.